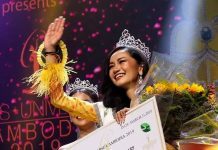 The Miss Universe Kosova 2018 pageant concluded on June 29 with the crowning of the country’s representatives to two of the Big5 beauty pageants. 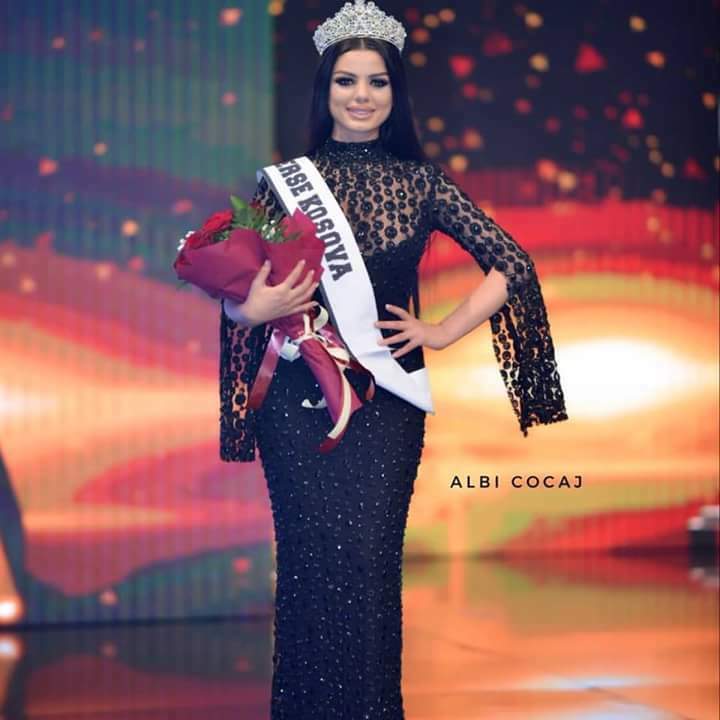 Zana Berisha, a 23-year-old model, took home the top plum: Miss Universe Kosovo 2018. She will represent her country at the Miss Universe 2018 competition, the date and venue of which has yet to be announced. On the other hand Sweden-based Rreze Dautaj was named Miss World Kosovo 2018. 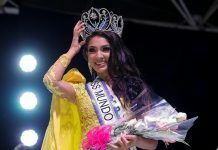 She will travel to China for the 2018 Miss World finals in December.